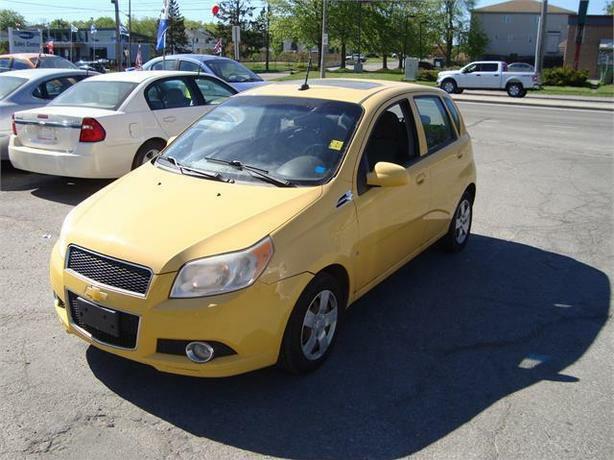 2009 Chevrolet Aveo with Only 177500 km , Automatic and A/C . Will come Certified . Come Visit Us Today 916 Montreal Road Ottawa Ontario We are here to Serve you and help you get behind the wheels of the car that suits your needs .